Check-in on Facebook for $1 off, tag everyone in your group and everyone gets $1 off. Post on Instagram from our facility and use #ijumpidaho for $1 off. Get $1 off for every 10 people in your group up to 30 and over. 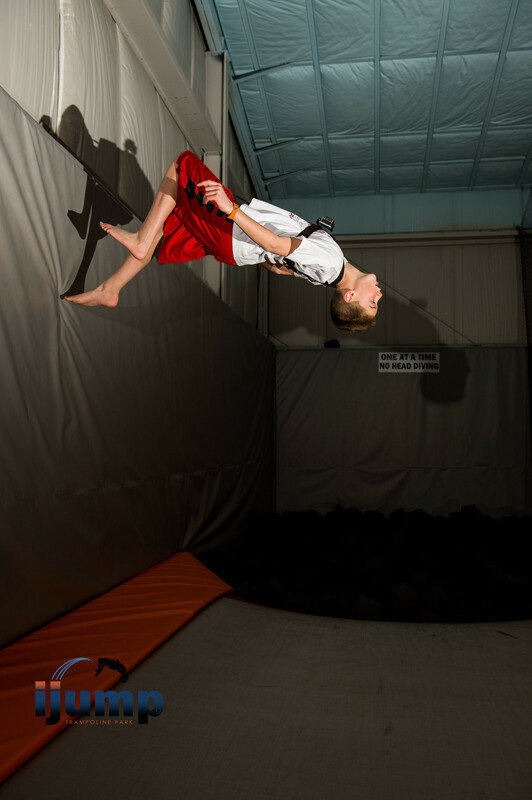 School groups or educational groups that visit iJump during the day jump for a discounted rate. All school and private groups inquiries can contact our facility at 208-881-5108 or reach us by email at Eric@ijumpidaho.com. Every Monday night from 5pm-9pm, the entire family jumps for only $30/hour. Immediate family members only. Not valid on holidays or no school days. This package is not available on the Christmas break, during Spring Break or other holidays.